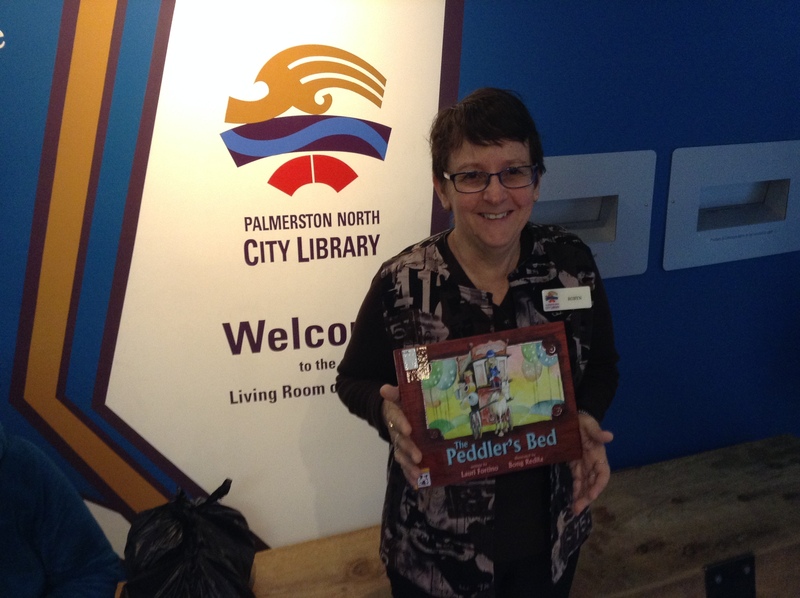 “The Peddler’s Bed” Makes Its Way To New Zealand! The Peddler’s Bed is making its way across the country and around the globe. It’s in New York, California, Florida, Oregon, Alaska, Canada, Germany, England, the Philippines, and now New Zealand! If you’ve seen The Peddler’s Bed in your area, leave a comment with the state or country that you’re from. I can’t wait to hear where else my book has gone! Exciting news for The Peddler’s Bed! Good on ya Lauri! So excited for you, Lauri!